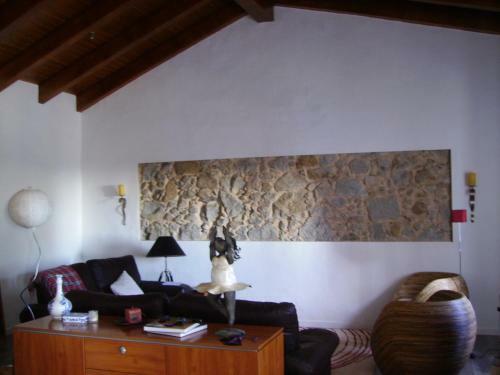 Casa Galaia is located on Foia, 20 km from the Algarve coast. 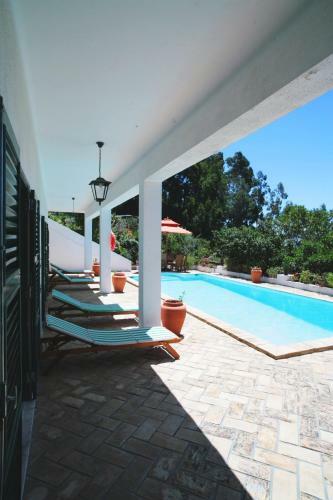 This large villa has a terraced garden, an outdoor swimming pool and a tennis court. The 4-bedroom property has 4 bathrooms and includes an equipped kitchen. 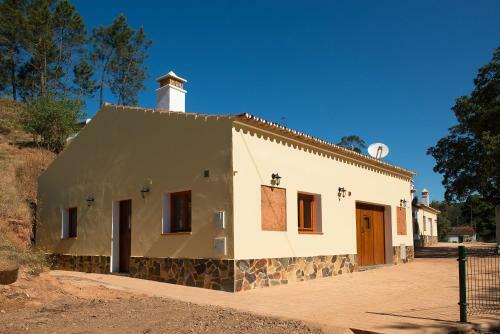 Offering a barbecue and views of the mountains, Recanto Da Ribeira Casas De Campo is located in Monchique in the Algarve Region, 15 km from Thermal Springs of Monchique. Free private parking is available on site. 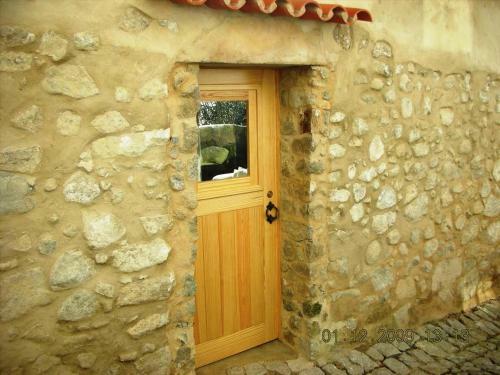 Offering a sun terrace and views of the sea, Vinha do Gaio is located in Monchique. Guests can enjoy the on-site bar. Free WiFi is featured and free private parking is available on site. Certain rooms include views of the mountains or garden. 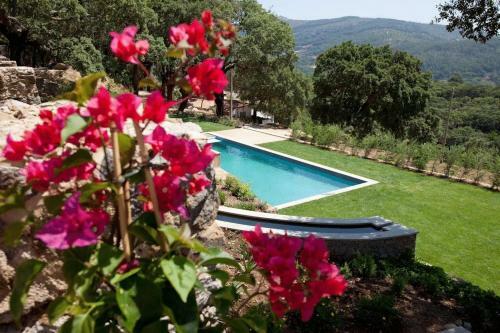 Built on a mountain top in Monchique, Vilafoia is a modern guesthouse offering spacious accommodations, panoramic mountain views and an outdoor swimming pool.